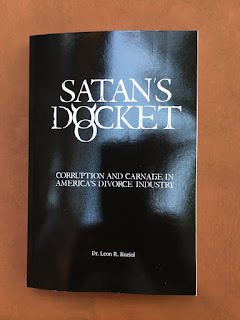 Satan’s Docket: Corruption and Carnage in America’s Divorce Industry is a new book from the Parenting Rights Institute that details out pretty much exactly what this site has been talking about for the last several years; namely corruption within the divorce industry. 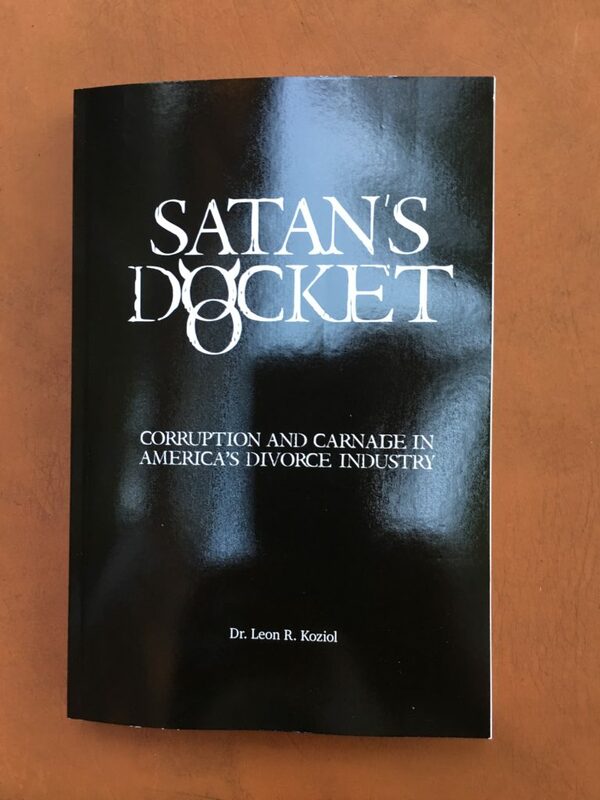 The author, Leon R. Koziol, is a New York Lawyer, who has been indefinitely suspended for speaking out on courtroom corruption. Like the current "me too" climate regarding sexual harassment, a "me too" time will come for family court corruption. The judges, lawyers, and others in the divorce industry should bear that in mind.